A basic PSD of an LCD screen. There are four sample wallpapers included. This wonderful creation, is designed by mychu and offering us to use it for free. Pack includes 4 Bokeh wallpapers in both PSD format and Wallpapers in jpeg file formats. 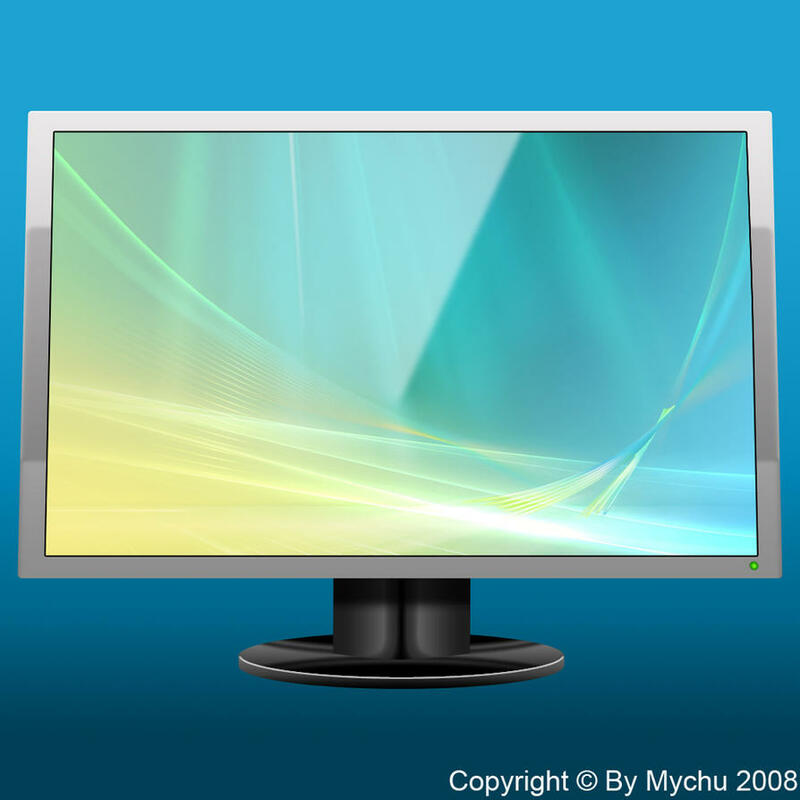 Cite this article as: Abhishek Ghosh, "LCD Screen PSD Template," in The Customize Windows, March 7, 2011, April 24, 2019, https://thecustomizewindows.com/2011/03/lcd-screen-psd-template/.